is a combination of 7 most popular and effective creatine forms. This is a special composition of the most advanced forms of creatine, characterized by the highest level of energy metabolism and anabolic activity. Seven forms of creatine for better performance were supplemented with AAKG, citrulline, leucine, taurine and alpha lipoic acid. This product is the answer to the suggestions and expectations of many athletes who want to build great strength, and clean muscle mass. The product is distributed over time, so the free creatine molecules act immediately after ingestion, and also for a longer time after it. 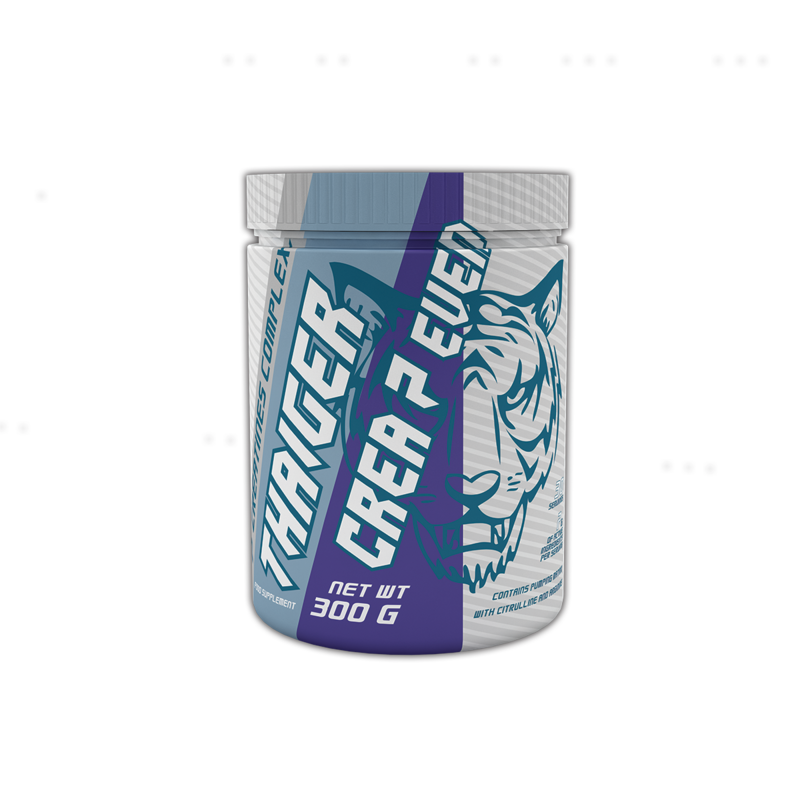 THAIGER Crea7even covers the body’s needs for creatine, in its most demanding conditions.